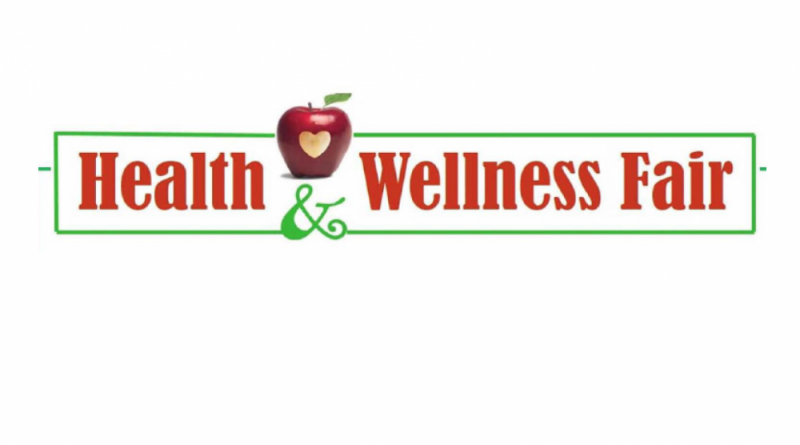 Area residents can learn about scores of available community services on Saturday, April 29 at the Sterling Community Center during the Health and Wellness Fair. Among the services to be offered from 9 a.m. to 2 p.m. are blood pressure screenings, glucose screenings, weight and BMI screenings, vision and hearing screenings, information on nutrition and oral health, diabetes education, low vision resources, pre-natal care information, women’s health information, mental health information, counseling services, fire safety, drug addiction awareness and prevention, smoking cessation information, blood donation, community food pantry, legal aid, domestic violence assistance, emergency financial assistance, school enrollment screening, and senior programs and care options. A concert by the OvejaNegra Band is planned at 12:30 p.m. The Sterling Community Center is located at 120 Enterprise St.